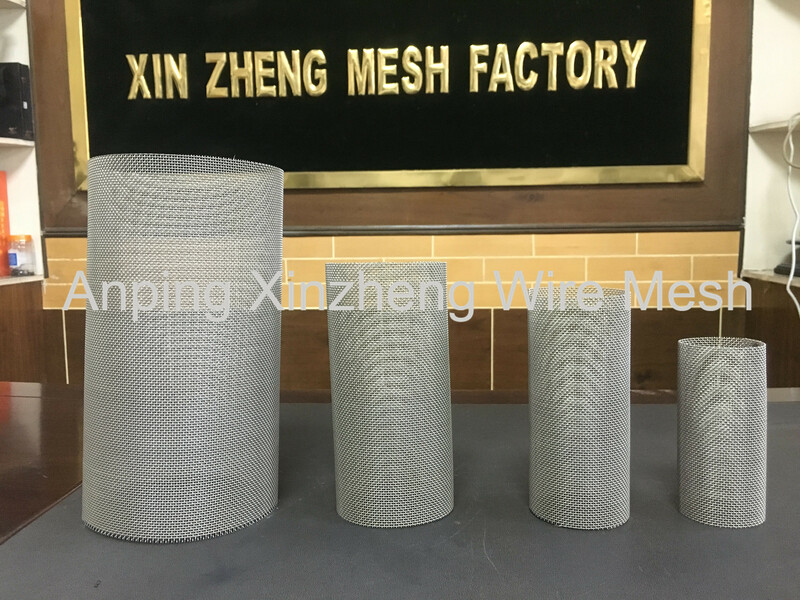 As we know, the metal filter tube is welded by Woven Mesh Products(Stainless Steel Wire Mesh, Crimped Wire Mesh, Woven Steel Mesh) or Metal Plate Mesh Products (Expanded Metal Mesh, Perforated Metal Mesh). There are many kinds of welding methods, for example spiral lock seam tubes, spiral louvered seam tubes, straight seam welded tubes, straight lock seam welded tubes, straight seam tack welded tubes, spot welded straight tubes. 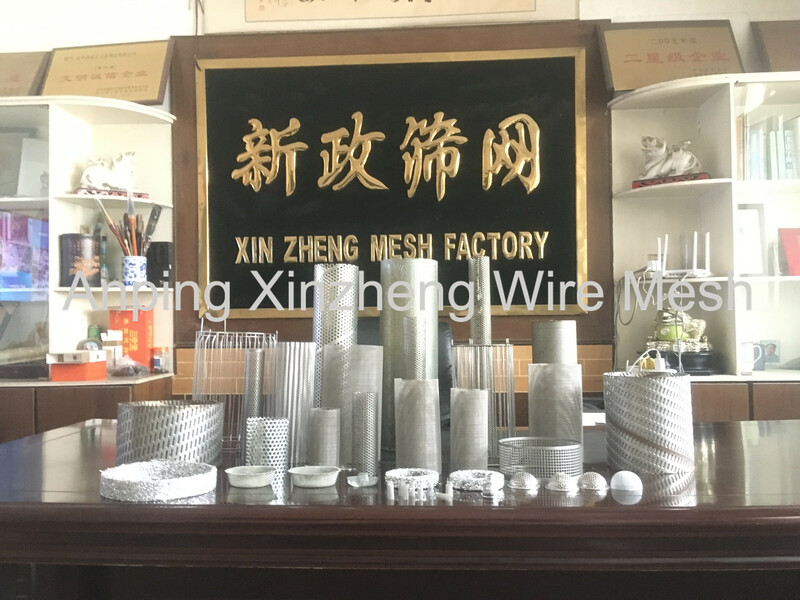 About the packaging of wire mesh filter tube is same with common filter products, carton box or wooden box. All can be designed and produced so long as you provide us the suitable drawing. Mainly used in the core of filter,filtering, battery, high grade sound box, the seating of children, decoration, basket,municipal environmental noise control barrier, ceiling, chairs, protective cover, balcony, generator room, ornate speaker nets, grinding sieve, food cover, shelves of shopping malls,boiler. Looking for ideal Spiral Lock Seam Filter Tube Manufacturer & supplier ? We have a wide selection at great prices to help you get creative. 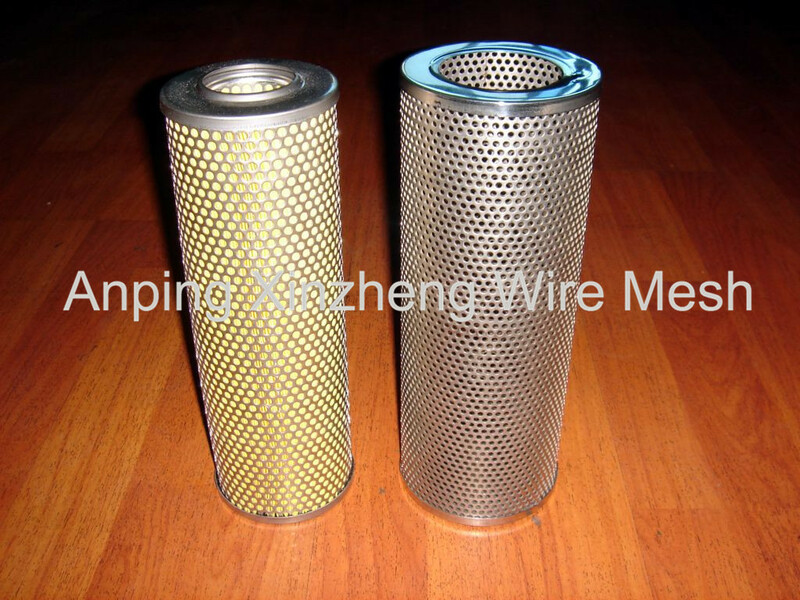 All the Spot Welded Filter Tube are quality guaranteed. We are China Origin Factory of Welded Filter Tube. If you have any question, please feel free to contact us.